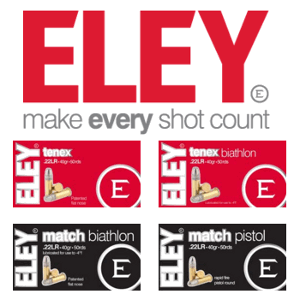 Up until now, 147 grains was the high end of 6.5 mm (.264 diameter) match bullets offered by major bullet-makers. 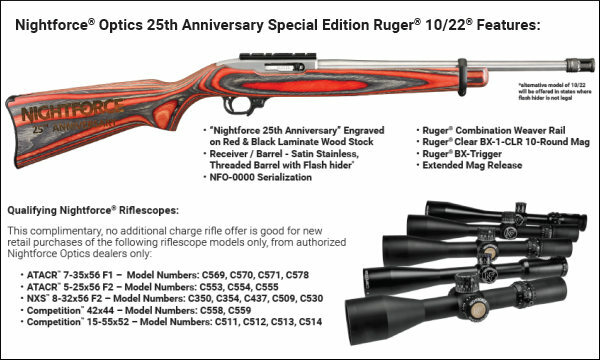 Now Sierra has “raised the bar” — releasing a 150-grainer with a killer 0.713 G1 Ballistic Coefficent (BC). You read that right — 0.713! 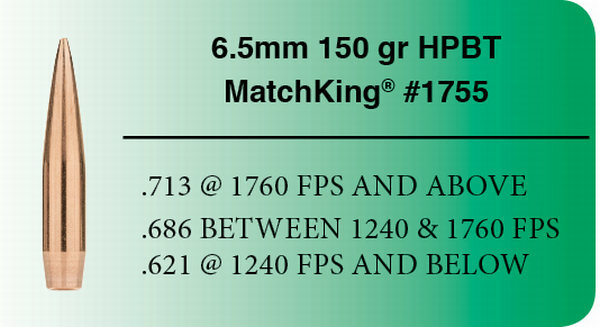 Compare that to the 0.626 G1 BC for Sierra’s well-known 142gr MatchKing, 0.697 for the Hornady 147gr ELD Match, and 0.607 for the Berger 140gr Hybrid Target. To increase (and uniform) the BC, Sierra’s new 150-grainer is pointed at the factory. 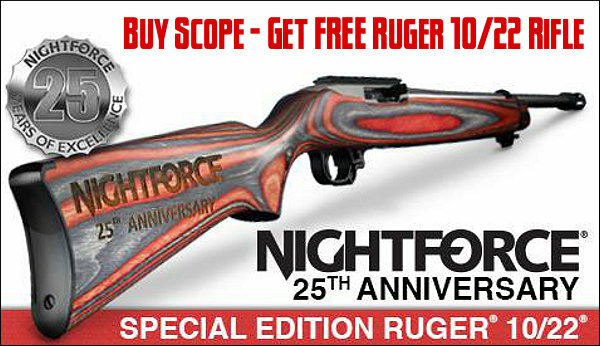 Recommended barrel twist rate is 1:7.5″. 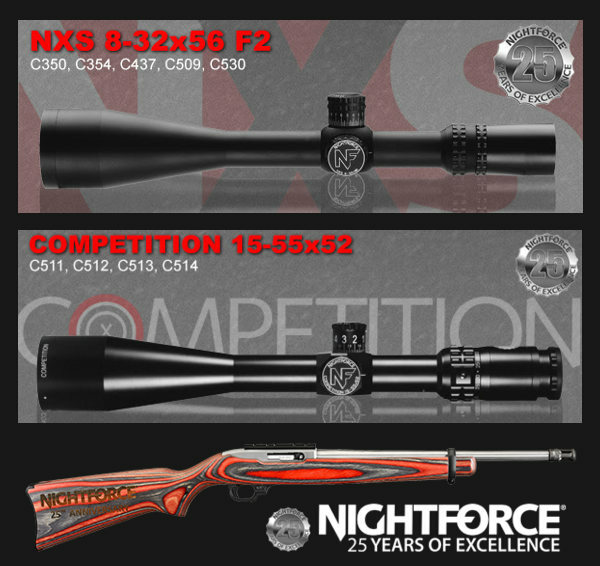 CLICK HERE for 6.5 Creedmoor LOAD DATA for this new 150gr Matchking. 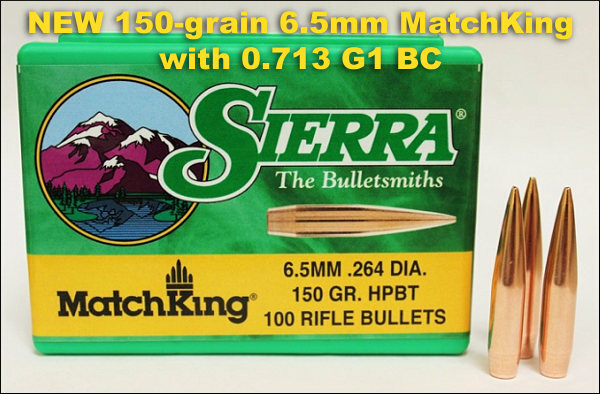 Sierra’s new 6.5 mm 150 grain HPBT MatchKing bullet is available in 100-count boxes (#1755) for $50.98 MSRP, and 500-count boxes (#1755C) for $226.45 MSRP. 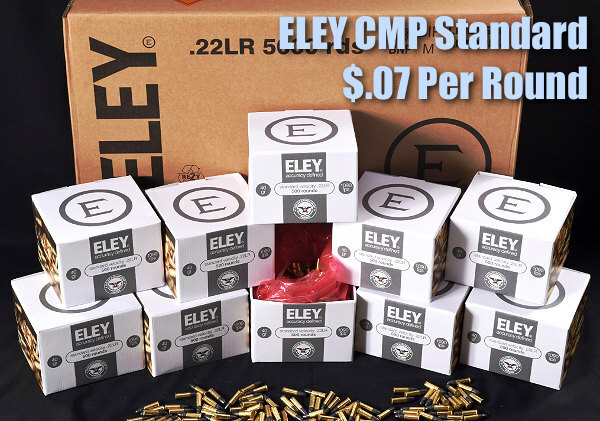 Share the post "NEW — Ultra-High BC 150-Grain 6.5mm MK from Sierra"